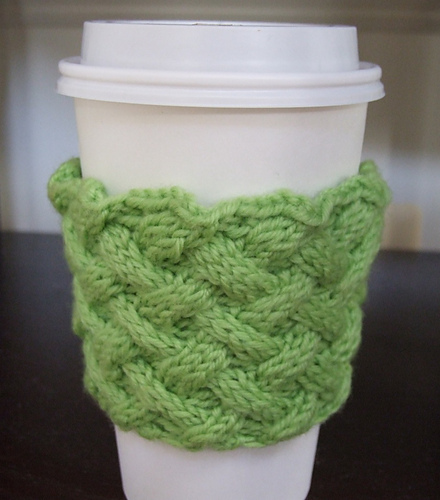 In the rush of the past week, I forgot to blog about my latest pattern! This is pure Sherlock fun, cosplay for your hands. 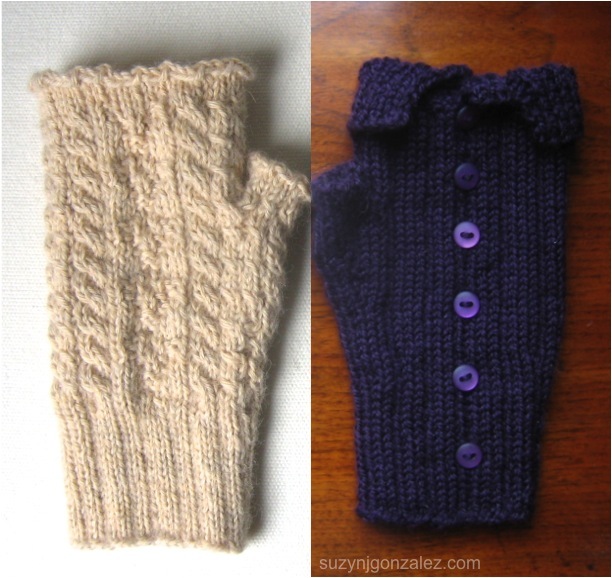 Make two Sherlock gloves, two John gloves, or one of each. Act out your favorite scenes from your favorite show!